Competitively priced eye wear------>Check out Our Promotions page! 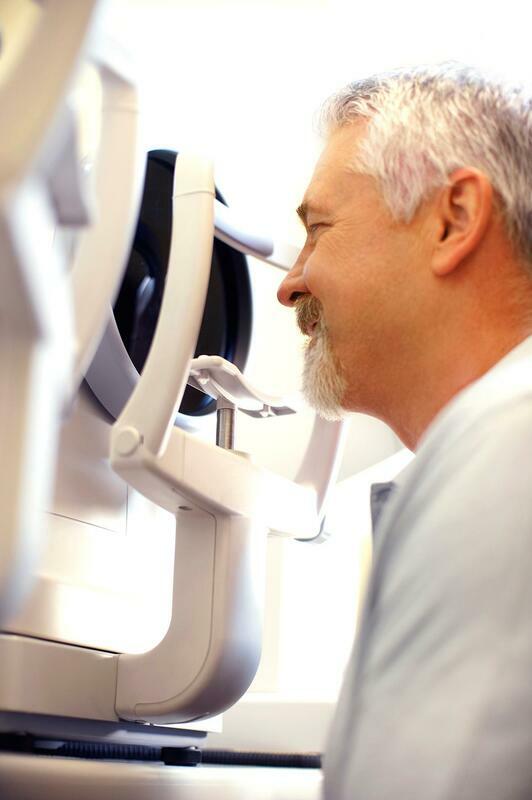 We participate with VSP, Medicare, Medicaid, Wellcare, Aetna, Always Vision, Blue Cross Blue Shield, Cigna (only with Eyemed or VSP), Davis Vision, EyeMed, Humana Vision, Humana Comp Benefits, Humana Gold Plus, NVA, Spectera, Superior Vision Services, and United Health Care. Please check with our staff if you have other types of coverage.